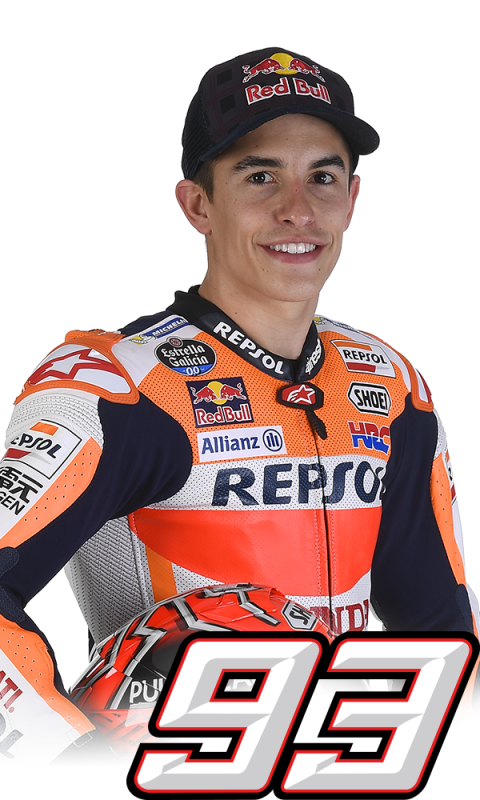 After setting the fifth quickest time in today’s FP1 dry session at Sepang, 0.279 tenths of a second down on Title contender Andrea Dovizioso, Marc Marquez made the best of the fully wet track in the afternoon’s FP2 session by trying his RC213V rain settings, finishing second fastest just behind the Italian. 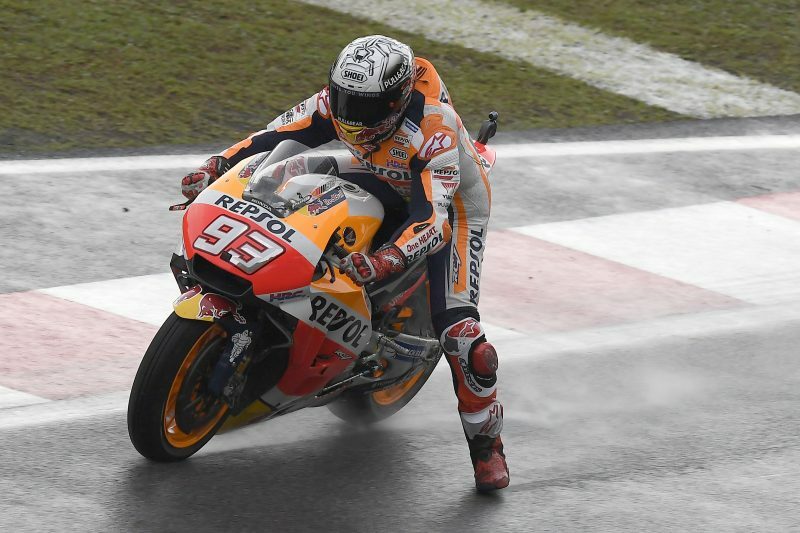 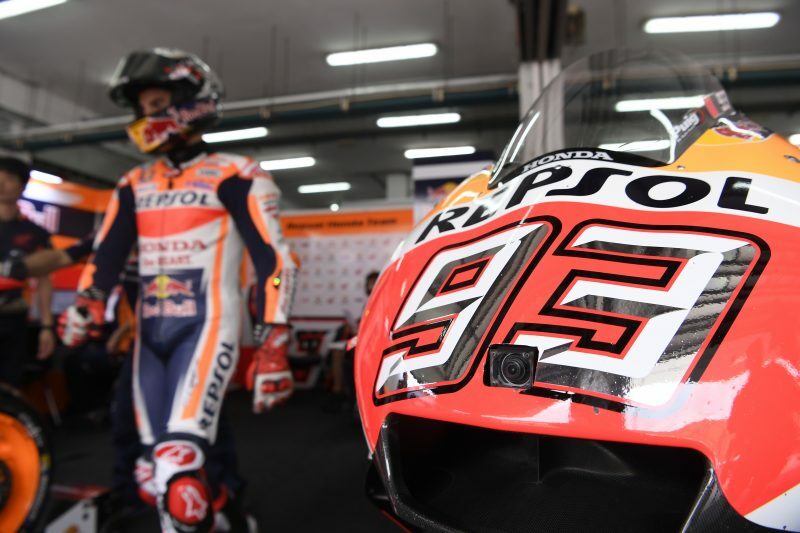 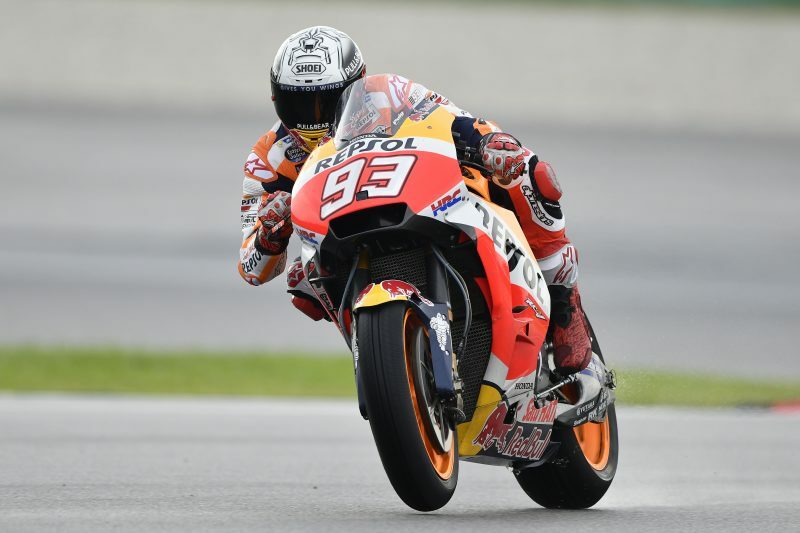 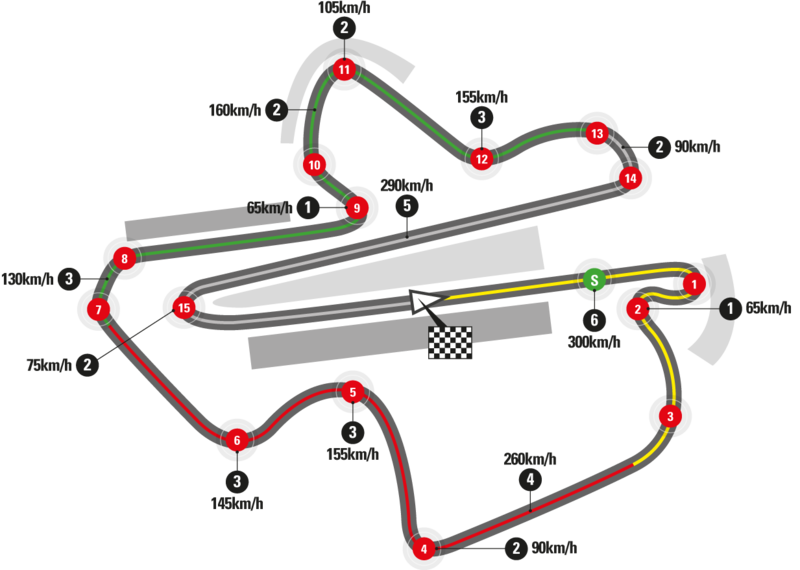 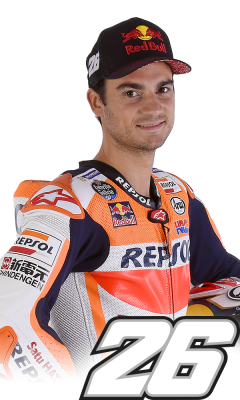 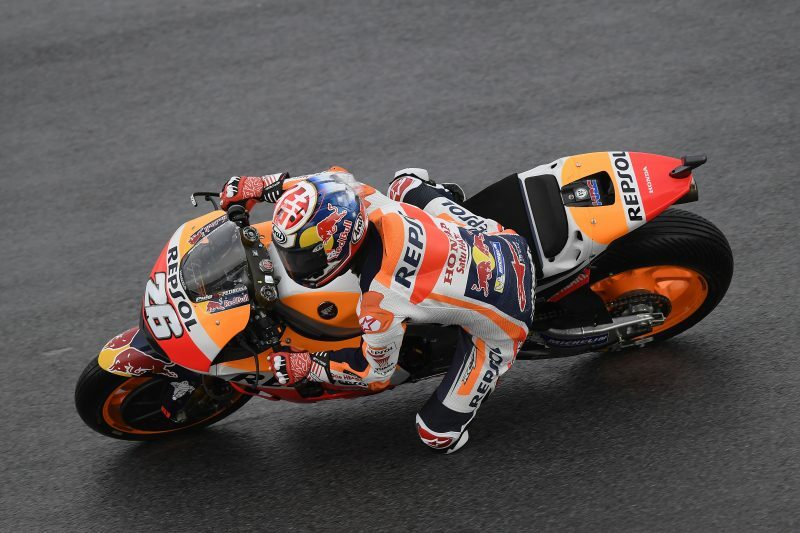 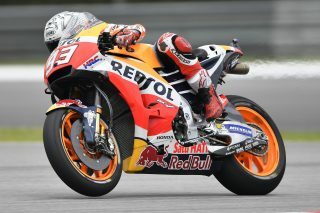 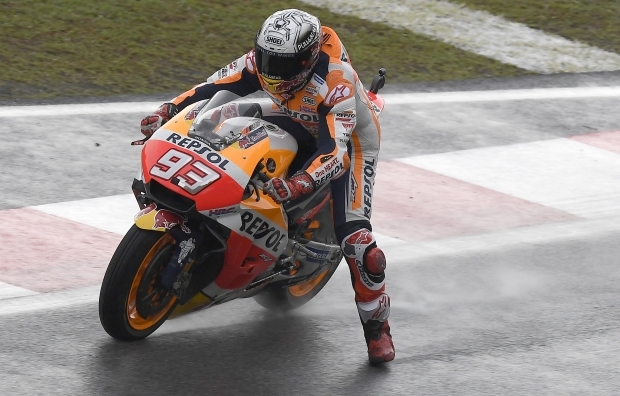 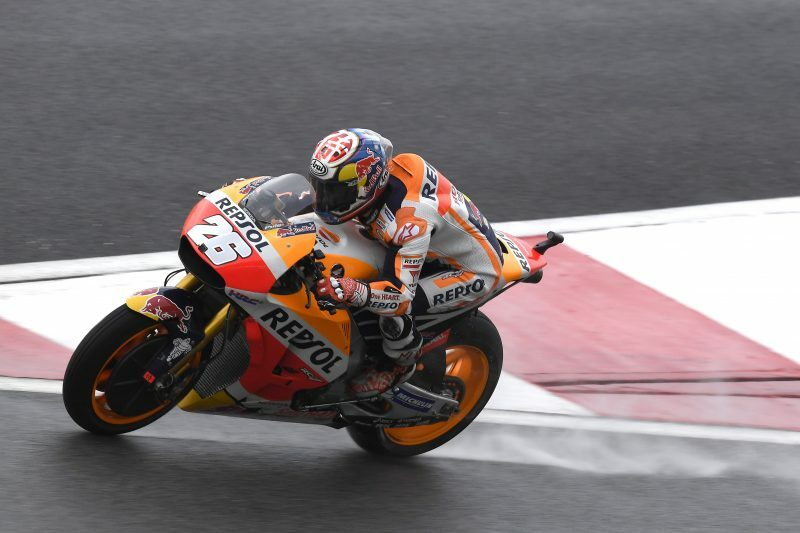 Dani Pedrosa started his Malaysian campaign setting the ninth best lap time in the dry, less than half a second off the top, but in the afternoon he struggled to find a good feeling in the wet and closed the session in 18th place. 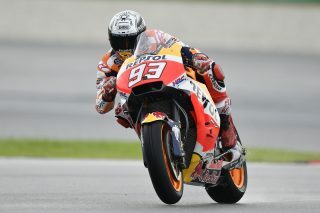 Nonetheless, his best effort in the combined free-practice times could put him straight into Q2 if rain should disrupt proceedings in tomorrow’s FP3 session.